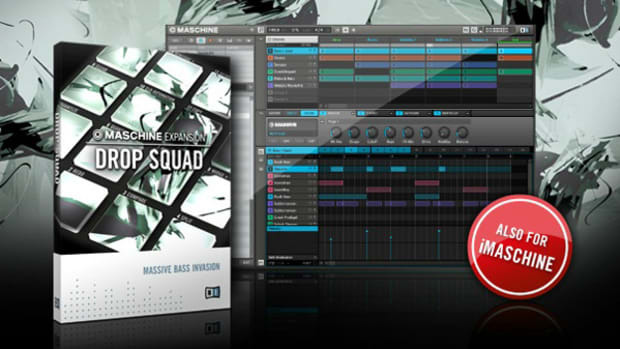 For all of our readers who are DJ's as well as Producers, Native Instruments has just released the newest expansion for the Maschine and Maschine Mikro called Raw Voltage. This new expansion promises to add a new level of depth and energy to your tracks with new drum kits, instruments, and patterns with an analog synthesis sound that will bring your tracks to life. 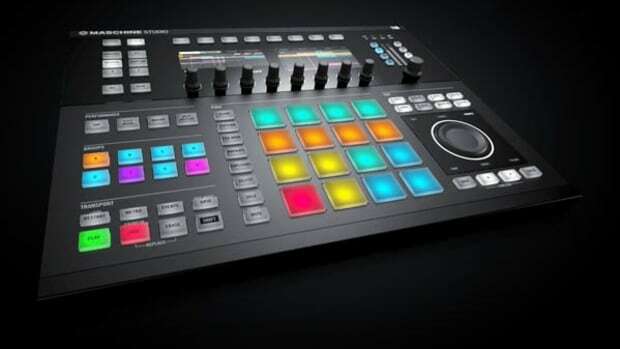 This new kit will run only $60 and there is also a version for the iMaschine app store for only 99 cents. Check out the press release and links inside. 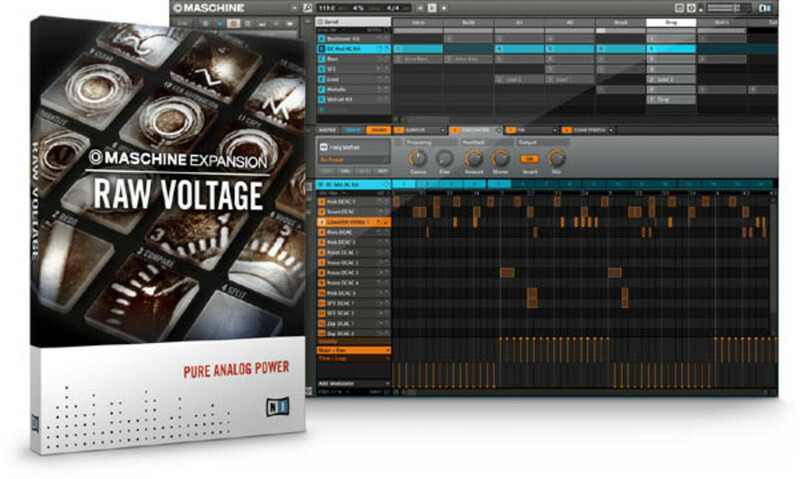 For all of our readers who are DJ&apos;s as well as Producers, Native Instruments has just released the newest expansion for the Maschine and Maschine Mikro called Raw Voltage. This new expansion promises to add a new level of depth and energy to your tracks with new drum kits, instruments, and patterns with an analog synthesis sound that will bring your tracks to life. 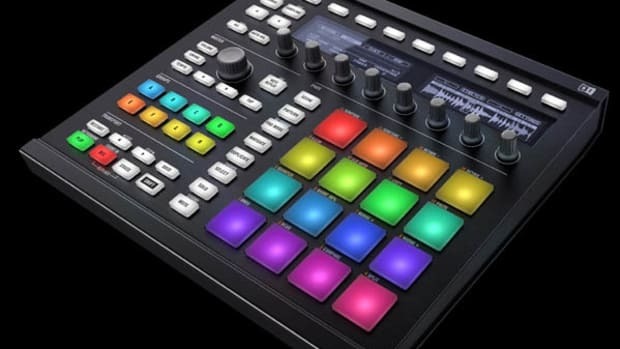 This new kit will run only $60 and there is also a version for the iMaschine app store for only 99 cents. Check out the press release and links below for more information.